This week I decided to keep the Trader Joe’s theme going. But instead, this week I wanted to share something a bit saltier – or at least tastes saltier! 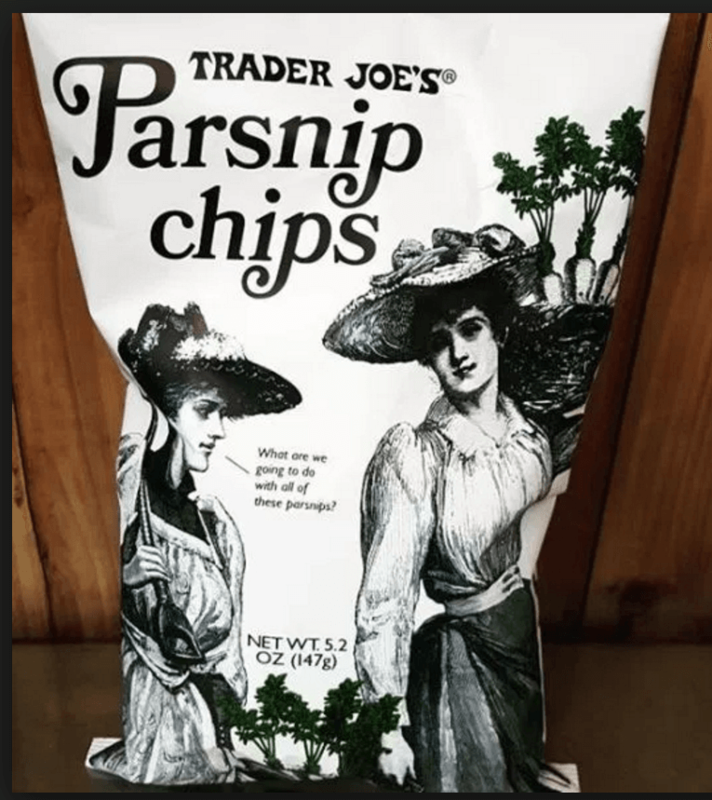 Trader Joe’s Parsnips Chips. I have to say I was not sure what to expect when I bought them. I am generally not disappointed with anything I buy at Trader Joes and these “chips” were no exception. These chips reminded me somewhat of plantain chips – but not AS sweet. Don’t get me wrong they certainly do have a certain level of sweetness to them – but not nearly the same sweet after-flavor of plantain chips. I found the chips super crunchy and thicker than regular potato chips. But let’s see how they stack up nutritionally against their competitor — a standard serving of potato chips. How Do Parsnip Chips compare with Regular Potato Chips? 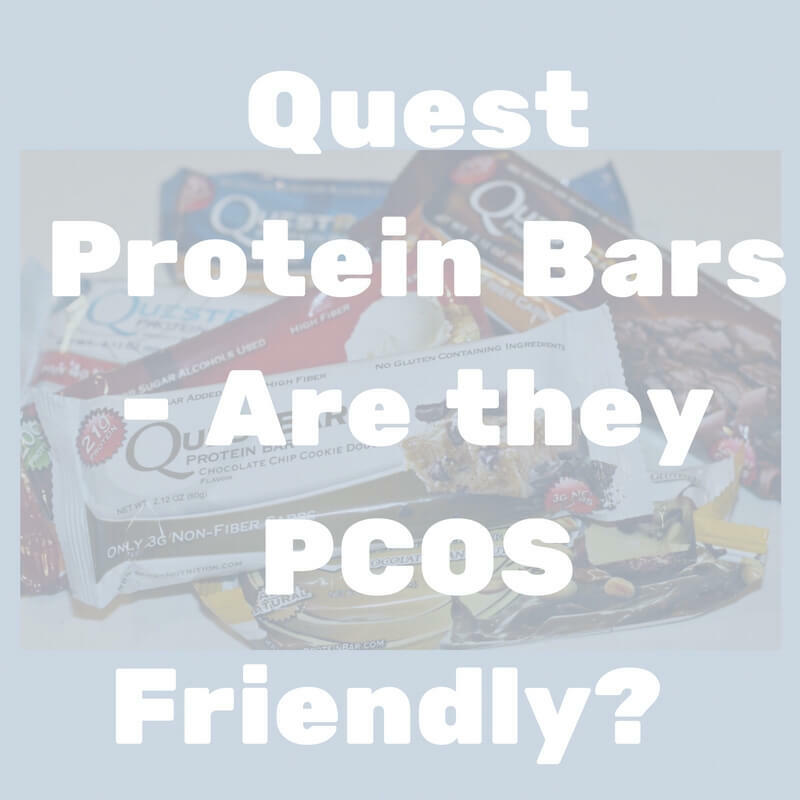 DO they live up to the PCOS Friendly Snack Hype? Serving size is about 12 chips. This is pretty similar to regular potato chips in which you get around 15 potato chips per serving which is also the equivalent of 1 ounce of chips. Calorie wise they are slighter lower than the same size serving of potato chips. The parsnip chips have 120 calories per serving while potato chips have about 130 – 170 calories per serving. The fat between the parsnips chip and regular potato chips is almost even. Both types of chips have about 12 grams per serving. While this is not crazy crazy crazy high – it could cut into a hefty portion of your fat grams for the day. The salt content of the parsnip chips are also substantially lower than regular chips. The parsnip chips only have 90 mg of sodium – while most regular chips have anywhere from 150 – 300 mg per serving depending once again on the brand and style. 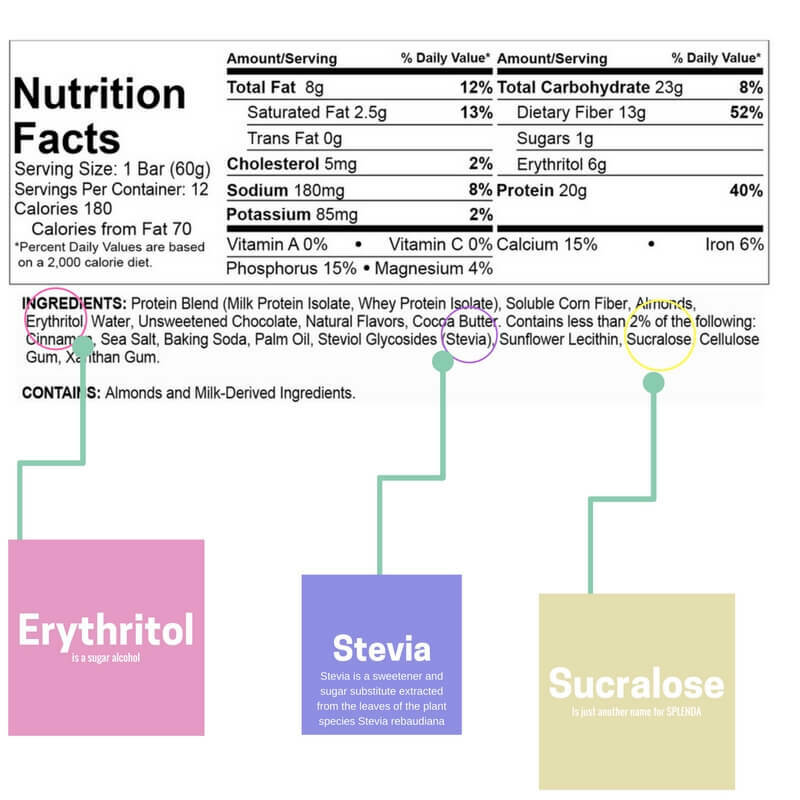 Flavored potato chips often have the most sodium per serving – so beware. You want to stay under 1, 800 mg of sodium for the day. The parsnip chips are solid. I would rank them an 8/10. They fit the criteria for a PCOS friendly snack. They are certainly a better choice than regular potato chips for women with PCOS due to their lower carbohydrate count. But they are still fairly high in fat and contain no protein. That does not make them a bad choice – it just means just like any other snack in your diet we must have the proper “budget” left in our daily requirements. I felt that the serving of 12 was more than enough to fill me up. I think this was due to the high fat content of the chips. If you have more calories left in your snack budget – I might suggest eating them with a couple of tablespoons of hummus or guacamole. 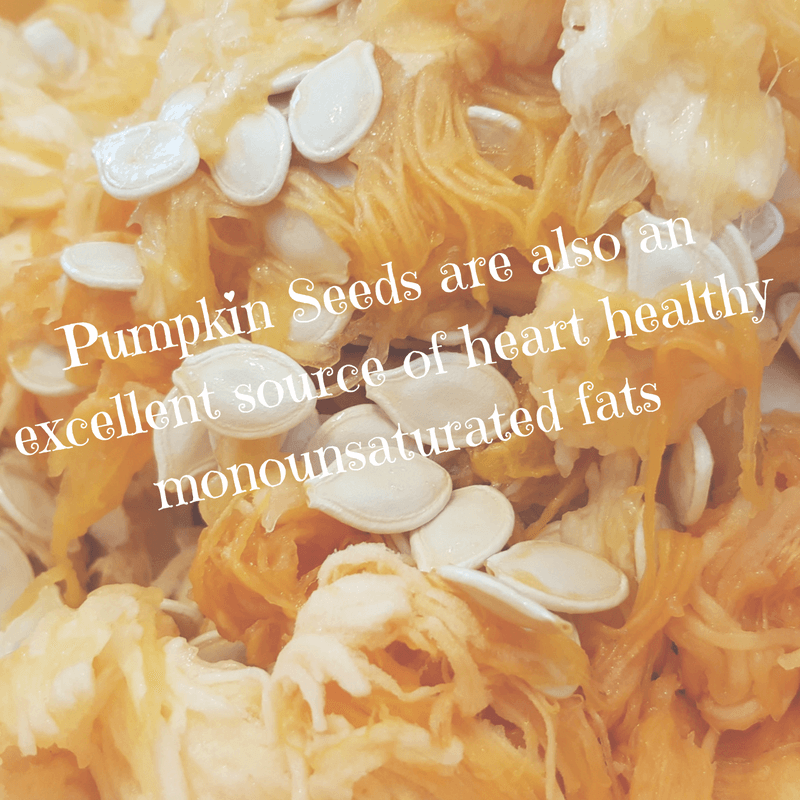 I did enjoy them and do feel when consumed in moderation they could be an interesting addition to your PCOS friendly snack arsenal. And remember variety is the spice of life for sure when it comes to snacking. 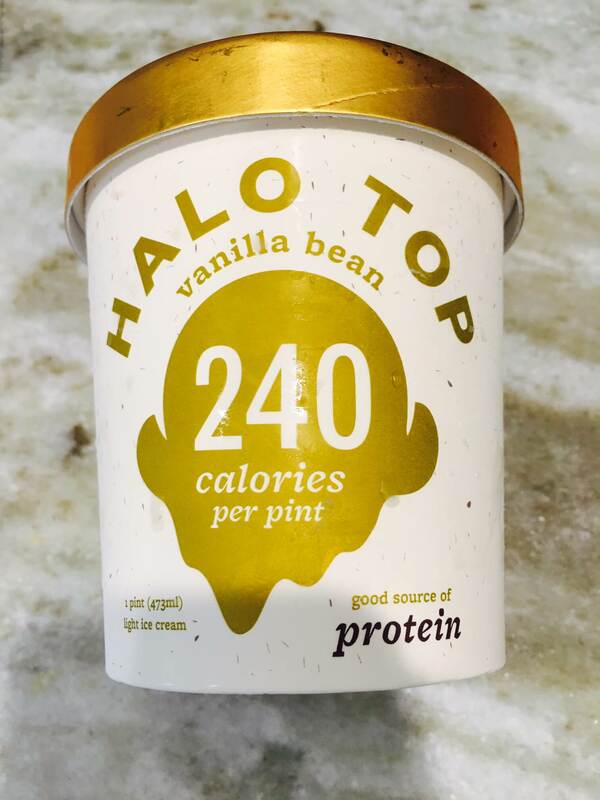 Have you tried this latest find? What did you think ? Yay or nay? Give us the 411 on your favorite PCOS friendly snacks. 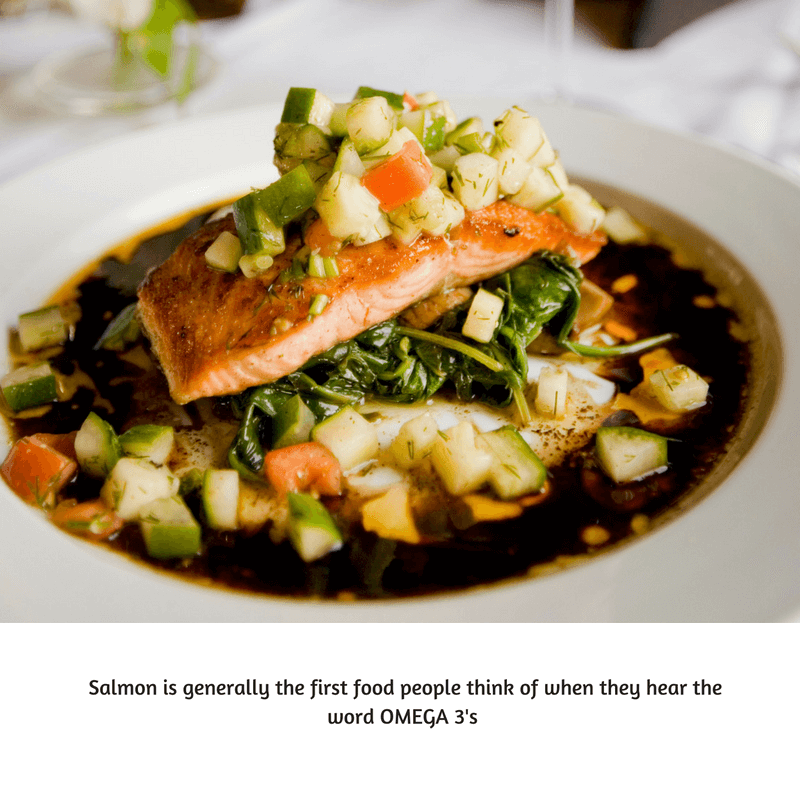 I would love to hear what you are munching on! Leave us your thoughts in the comments below. Happy Thursday Y’All! 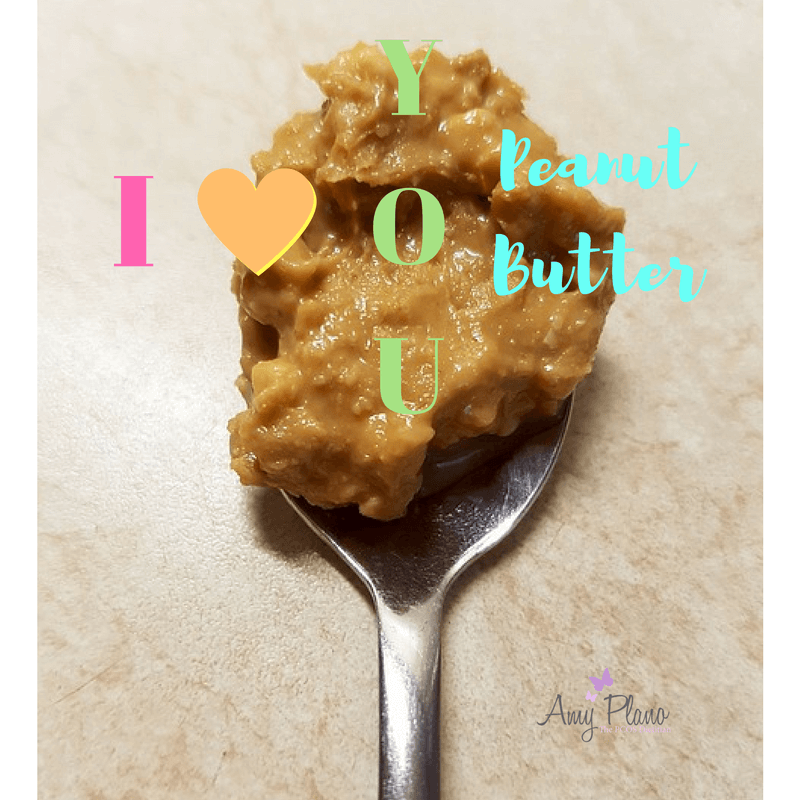 Today I wanted to share with you my favorite PCOS friendly snack of the week. 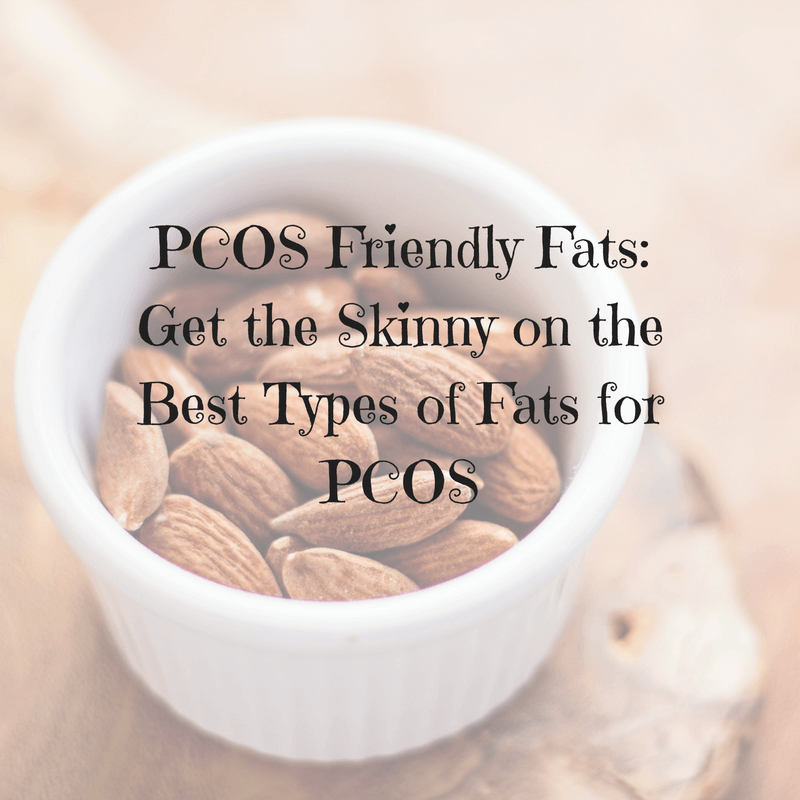 So I have been thinking lately — and one of the questions I often get from women who have PCOS is, “What can I snack on?” I thought it would be helpful to provide you with a PCOS friendly snack that checks all the boxes. 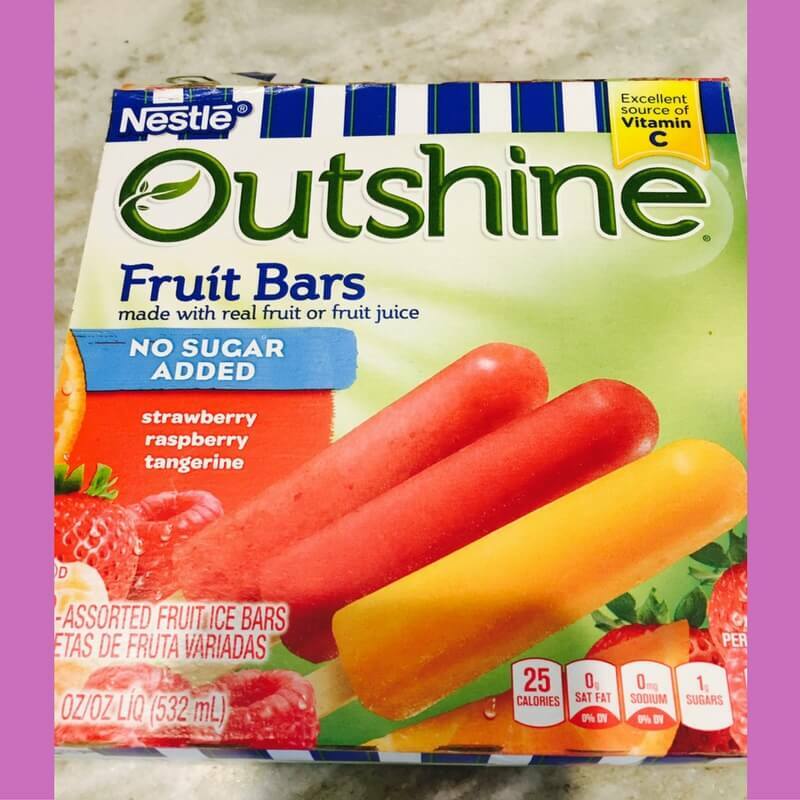 These might be snacks that I am already recommending – or they might be new finds (you know I heart grocery stores!) 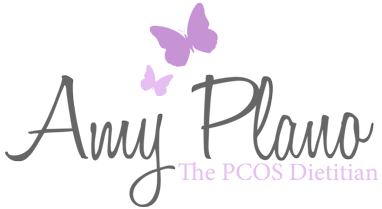 I want to introduce to the PCOS community. So onward to the method to my madness! If you have already worked with me you know that I look at all foods in context of the allowable carbohydrates for the whole day. What that means is – everything works around your daily carbohydrate budget. So if you have a carbohydrate budget of 120 grams per day (think about it like I am giving you $120 to spend on carbs!) – and you spend 30 grams on each breakfast, lunch and dinner you have used 90 grams of your allowable carbohydrates. This leaves you with 30 grams of carbohydrates to spend on snacks! Yay – hooray! So what count as a PCOS friendly snack? I thought you would never ask! 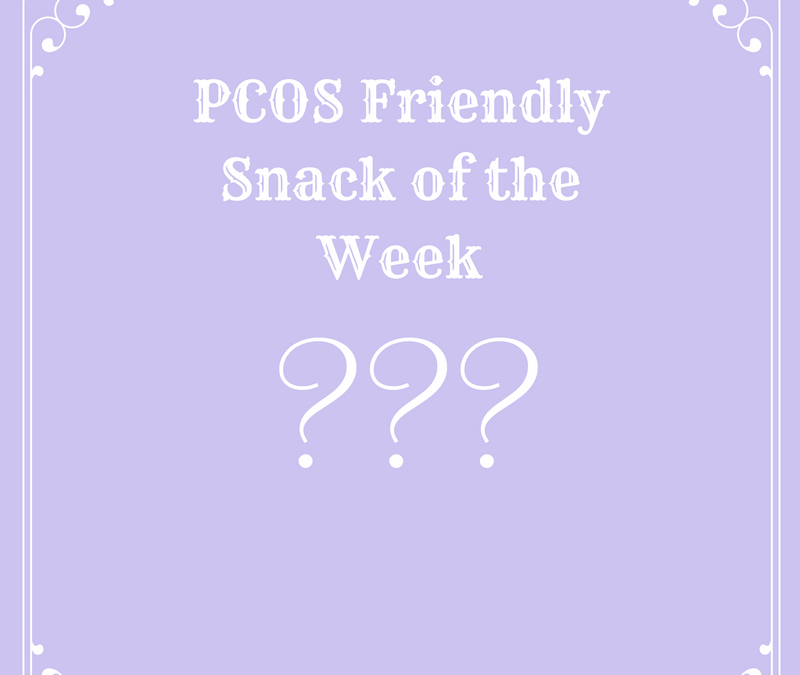 What is a PCOS Friendly Snack? 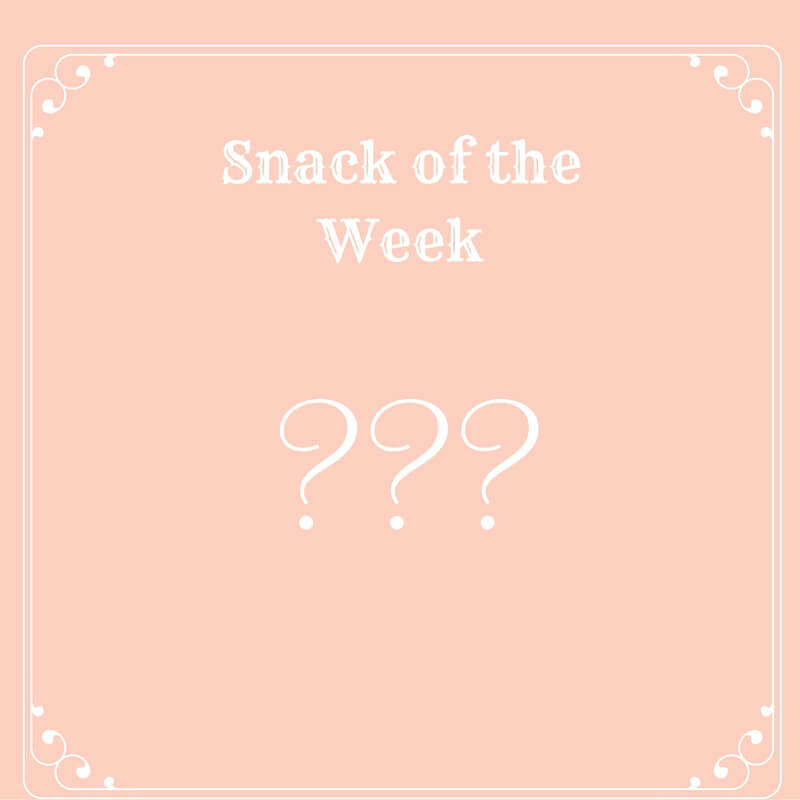 Typically I like to see 2-3 snacks per day for women with PCOS. These snacks can range anywhere from 0 – 20 grams of carbohydrates and from 50 – 150 calories. I set the upper limit at around 20 grams of carbohydrates as I want to minimize any excessive spikes in insulin. So now that you the know the “why” now let me tell you the PCOS friendly snack I am enjoying this week. Just like everyone I get bored with snacks. So this week when I was in Traders I on the hunt for something different. 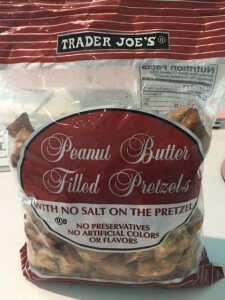 The Trader Joes Unsalted Peanut Butter Filled Pretzels caught my eye for numerous reasons and of course ended up in my cart! 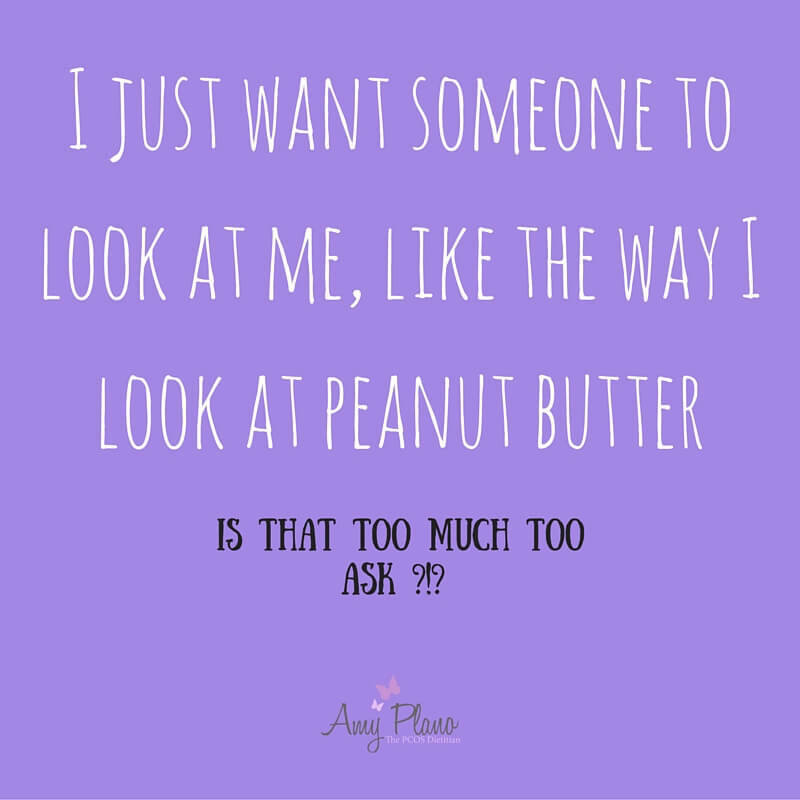 But you may be asking …. 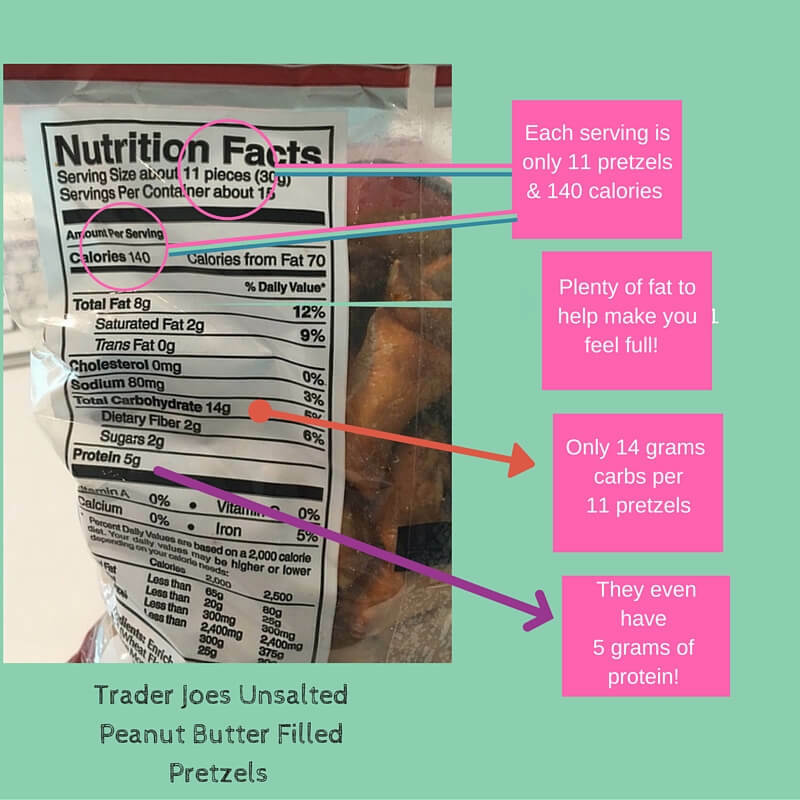 What Makes Trader Joes Peanut Butter Filled Pretzels a PCOS friendly snack ? 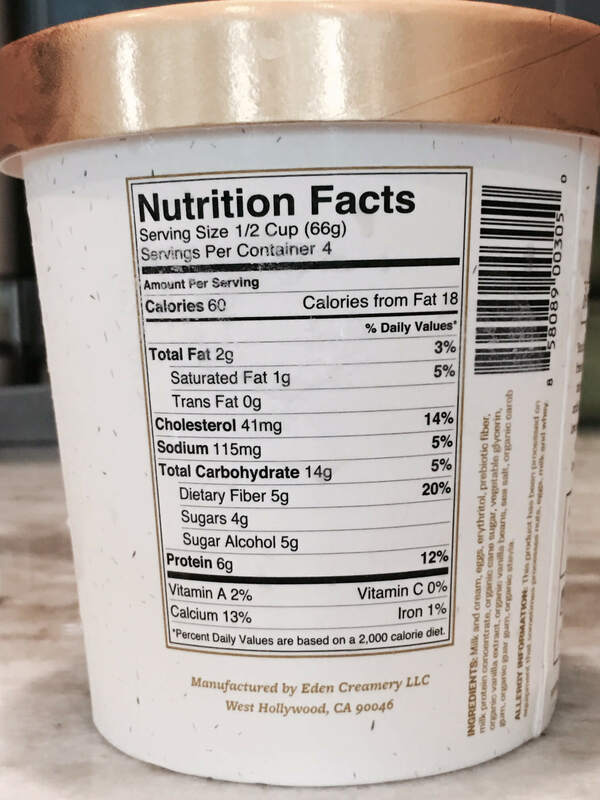 First check out the serving size! You get 11 pretzels for 140 calories. That’s not too shabby. Calorie wise this fits my criteria of being > 150 calories. Score! Baby got fat! And that is a GOOD Thing! Next – I love the fact that this snack has a decent amount of fat – 8 grams to be exact. I like snacks that have fat (and protein, too!) 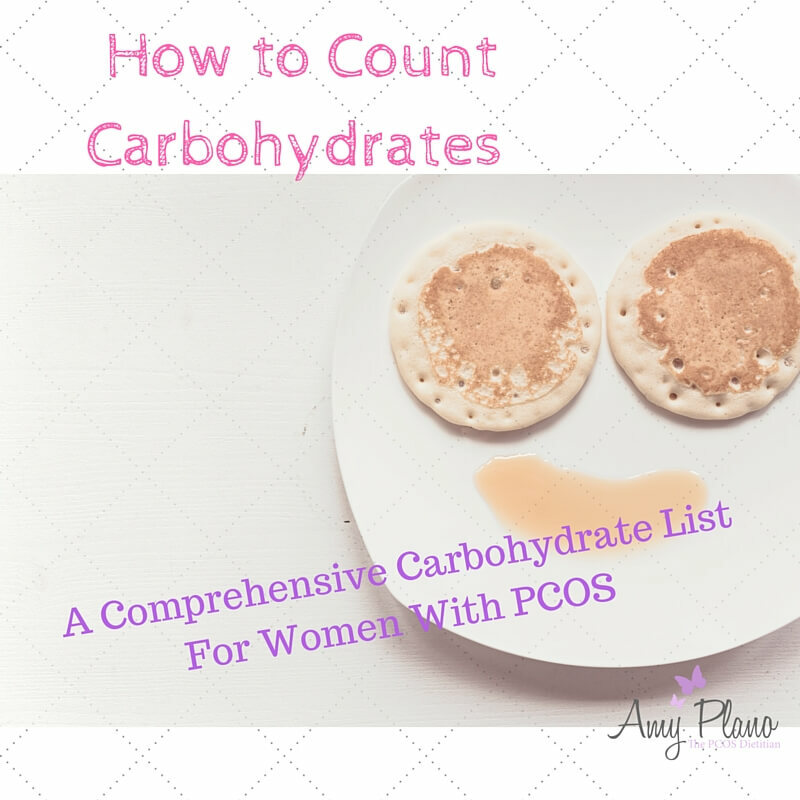 in them as I find they provide a certain level of fullness many women with PCOS need. 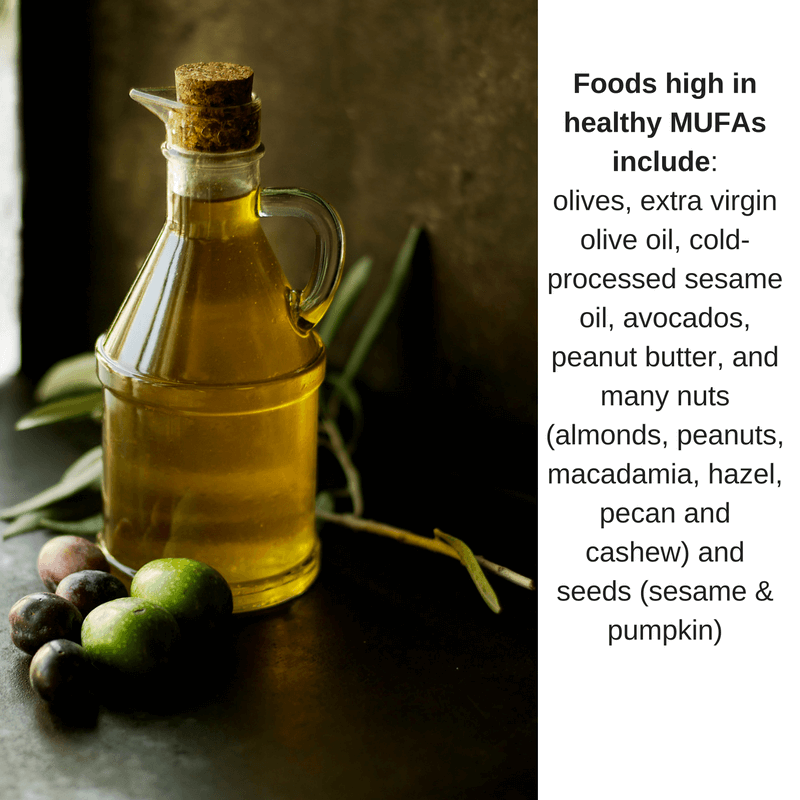 When people eat foods that are low in fats – they tend to not be very filling. What this means is that in no time – their stomachs are growling and they are prowling for the next snack. Remember – the goal of snacking is to stabilize blood sugar and help curve hunger. The 8 grams of fat in these little nuggets should definitely help with that! Carbohydrate- wise these pretzels are a score – they only have 14 grams of carbs per 11 pretzels. They also have 2 grams of fiber in them as they are made from wheat flour. 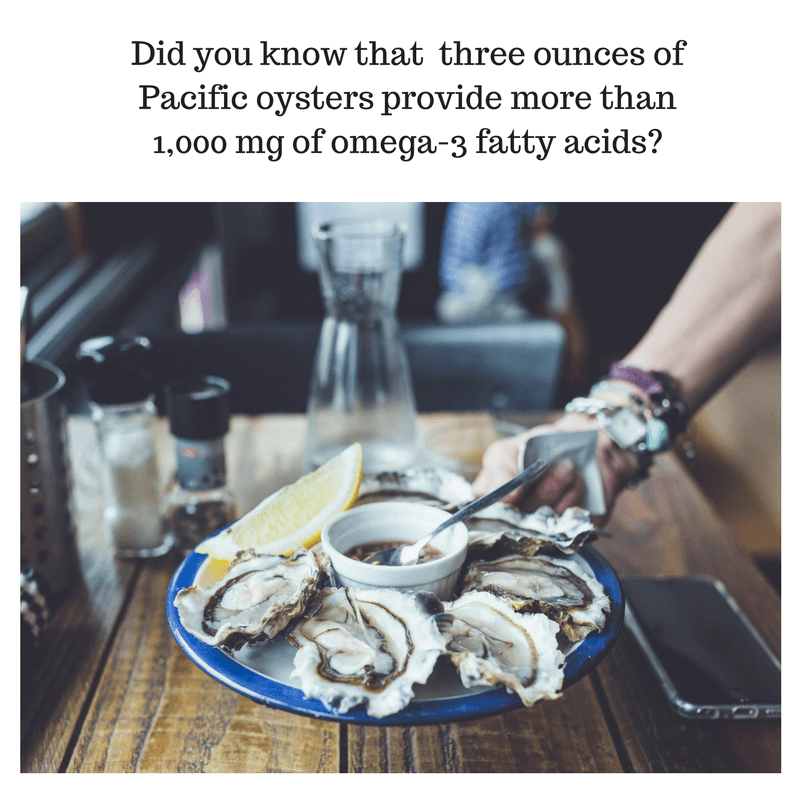 This should add to the fat content and contribute to your feeling of fullness when you eat this little suckers. 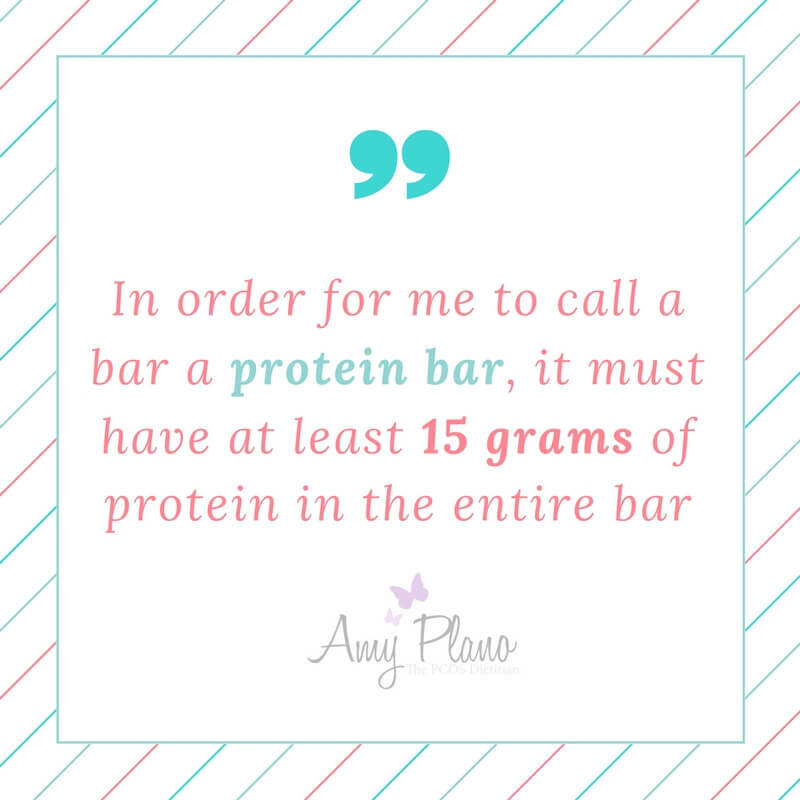 While they are not what I would consider a high protein snack (I consider foods with > 8 grams of protein per serving a higher protein snack) – they do have 5 grams of protein. 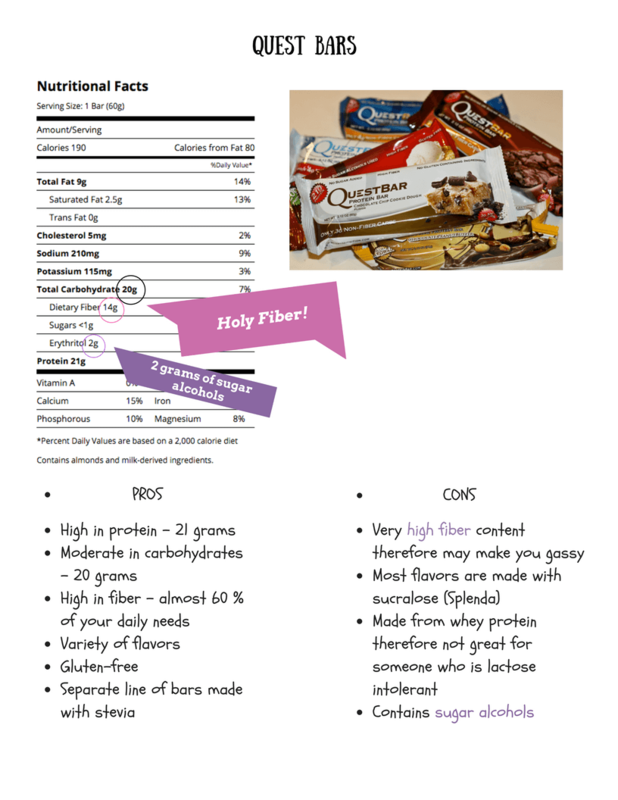 It is no surprise that high-protein snacks, as well as balanced meals, have been linked to increased satiety. In fact, several studies have suggested that protein-containing snacking have the potential to boost satiety and facilitate weight loss. In a longitudinal study, researchers gave 17 men and women with type 2 diabetes moderately high-protein morning and afternoon snacks (5 g to 12 g of protein) for four weeks, and compared the results with their normal eating habits for four weeks. The subjects who ate the two high-protein snacks lost a modest but significant amount of weight (1 kg) during the four-week period. Researchers noted that the subjects’ weight reduction occurred without making any changes in total energy intake (1). Therefore, not only are these pretzels delicious – they can help promote weight loss. Did someone say winner-winner chicken dinner!?! 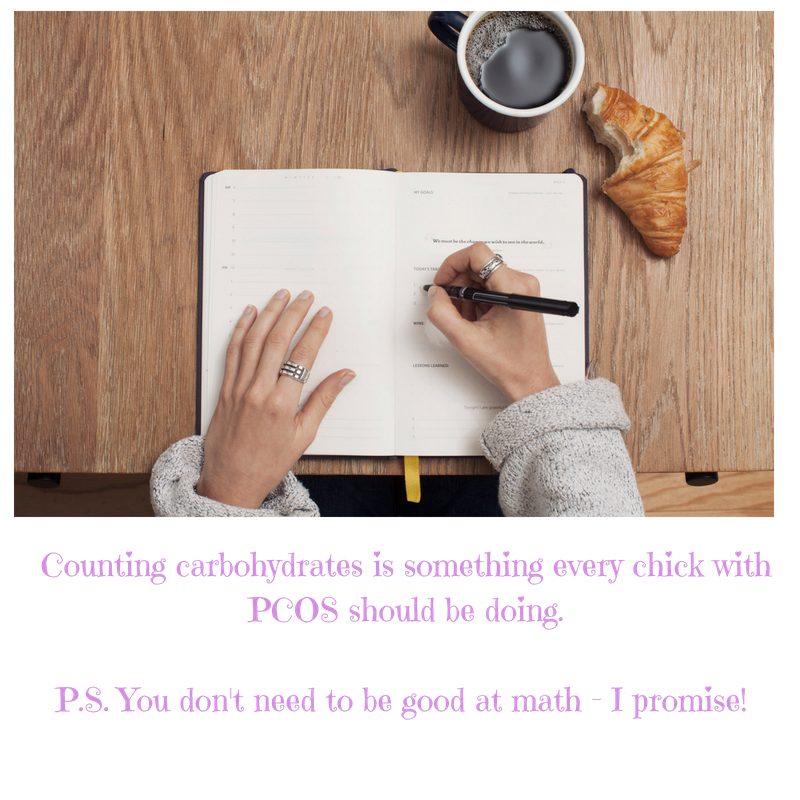 Sodium wise – they this PCOS friendly snack is a home run. They only have 80 mg of sodium per serving. I like to keep snacks < 300 mg of sodium whenever possible. 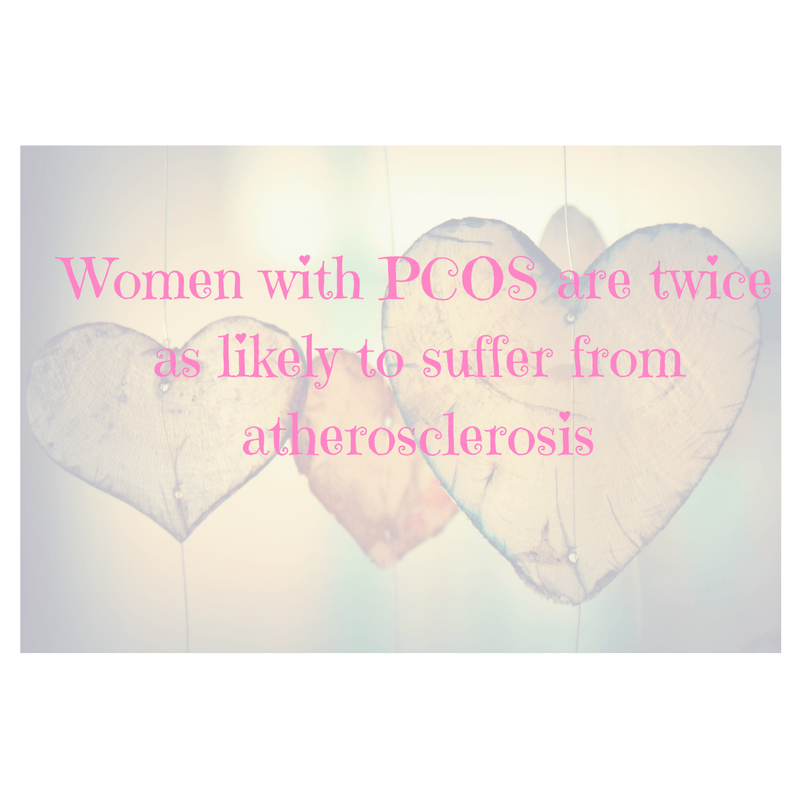 We know that many women who have PCOS are pre-disposed to heart disease and hypertension. So in light of that information there is no need to “sodium bomb” anyone! 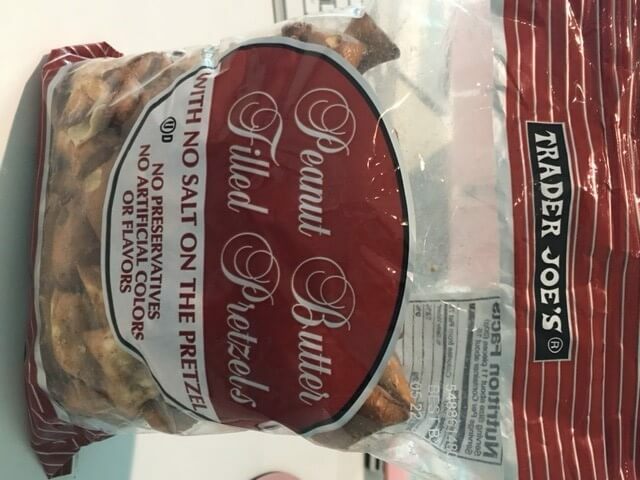 Of note – Trader Joe’s does sell a salted version of these pretzels – but they have about 200 mg more of salt per serving. It goes without saying that these pretzels taste amazing. 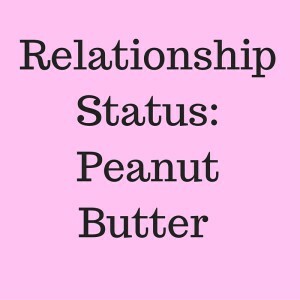 They have just the right amount of peanut butter – not too much and definitely not too little. I have tried both the salted and the non-salted version and I actually prefer this version to the former. Most pretzels all you taste is the salt – not these guys. All you taste is the crunchy goodness – and for only 14 grams of carbs these are a true winner in the PCOS snack bag. They are just SO good! So I would love to know what YOU are snacking on. 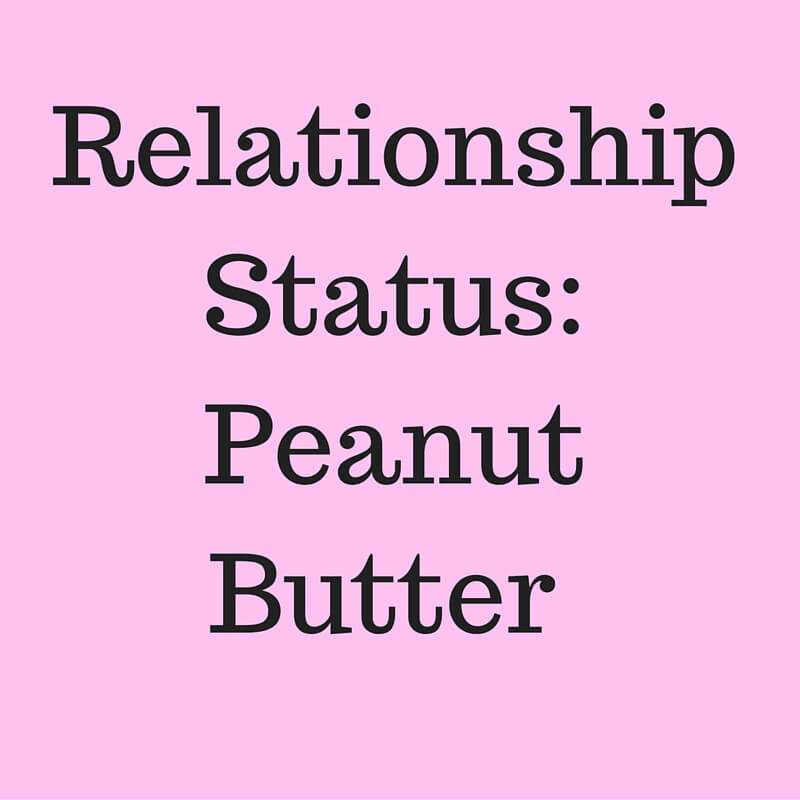 Have you tried Trader Joe’s Peanut Butter filled pretzels? If SO what ya’ think? Love or hate? 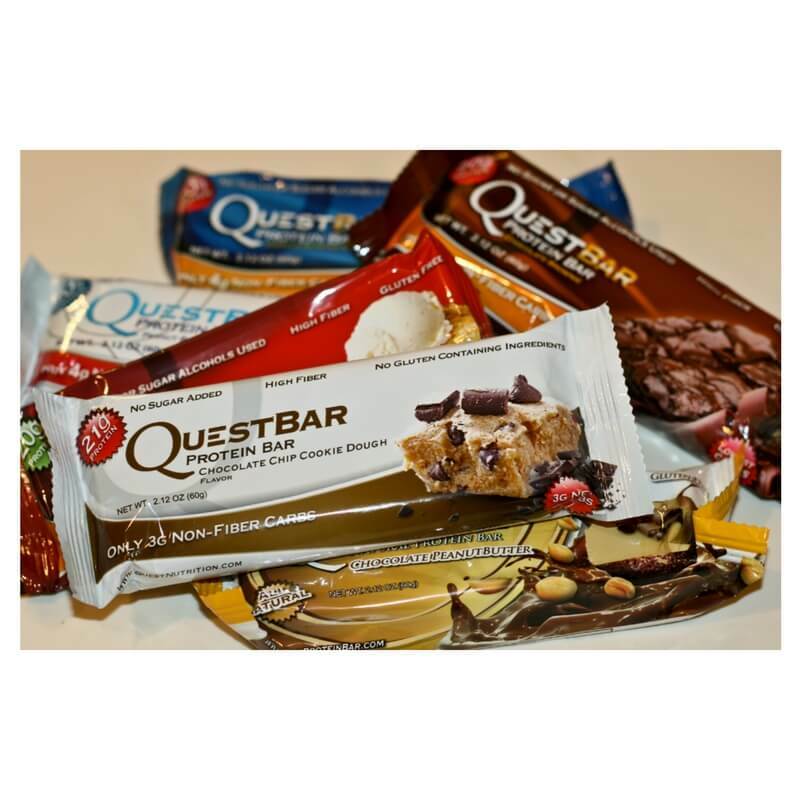 What’s in your snack cabinet? Let us know in the comments below. 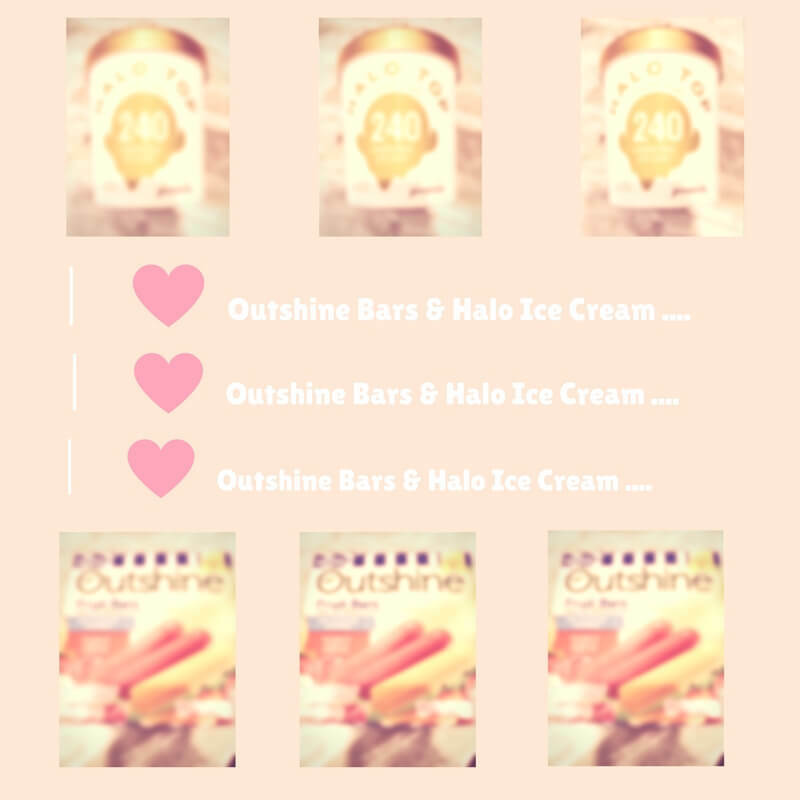 As you know we can never have too many awesome snacks that are PCOS friendly! 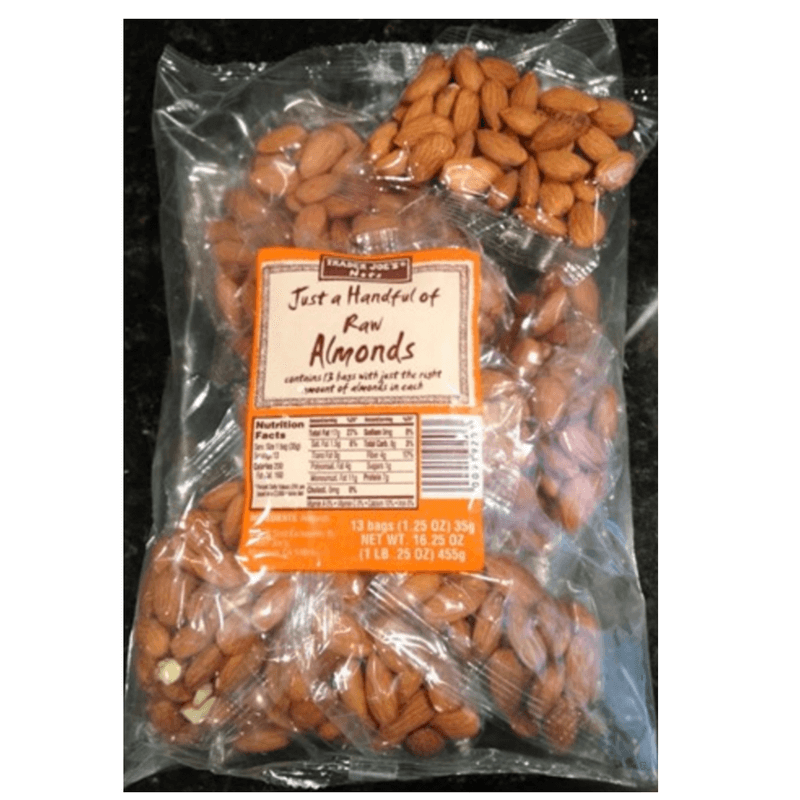 Need other suggestions for PCOS friendly snacks? 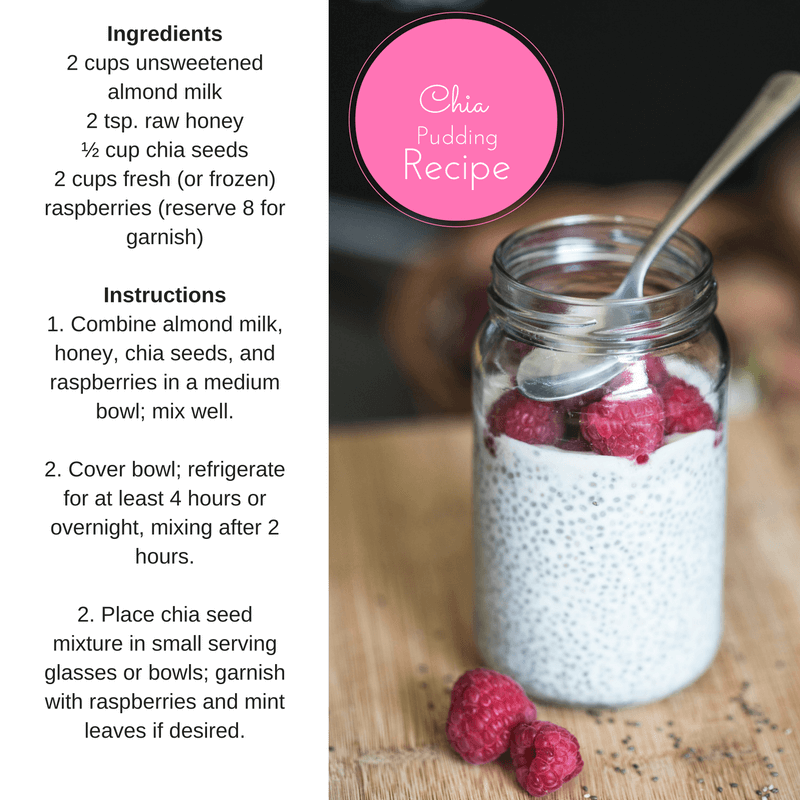 Check out one of my other blog posts that sure to delight your sweet tooth! 1. Navas-Carretero S, Abete I, Zulet MA, Martinez JA. Chronologically scheduled snacking with high-protein products within the habitual diet in type-2 diabetes patients leads to a fat mass loss: a longitudinal study. Nutr J. 2011;10:74.